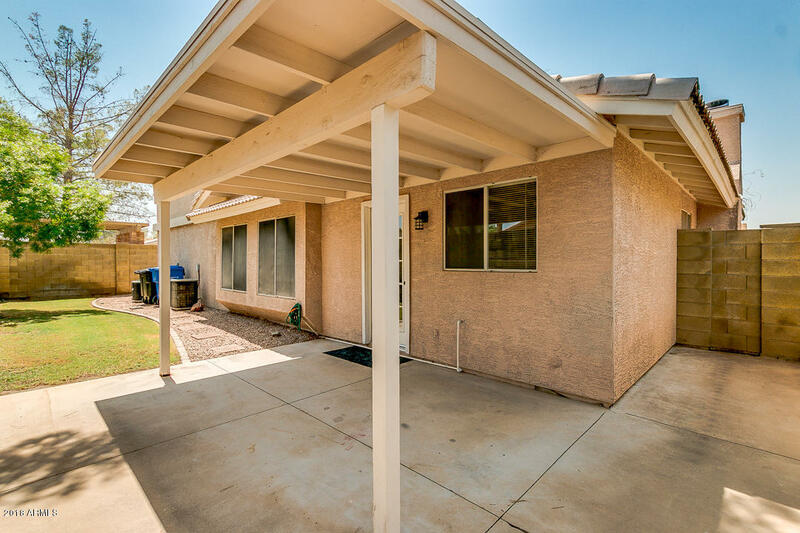 Don't miss this move in ready home in the heart of Gilbert. 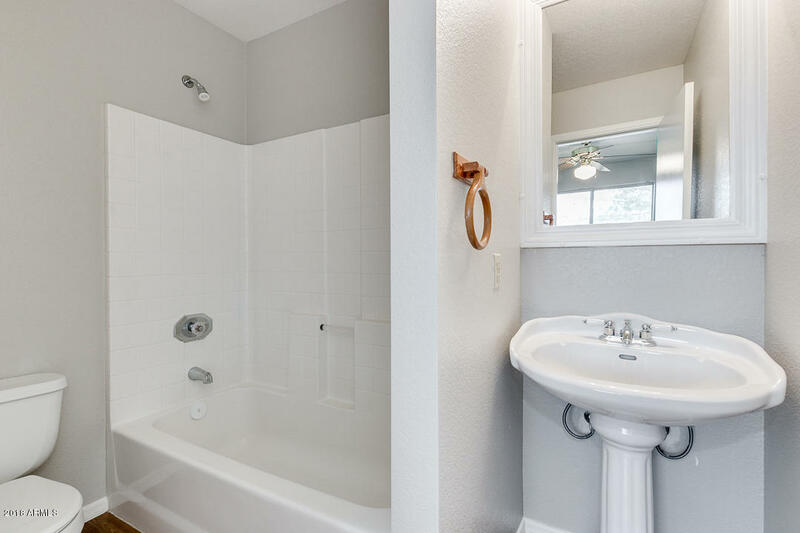 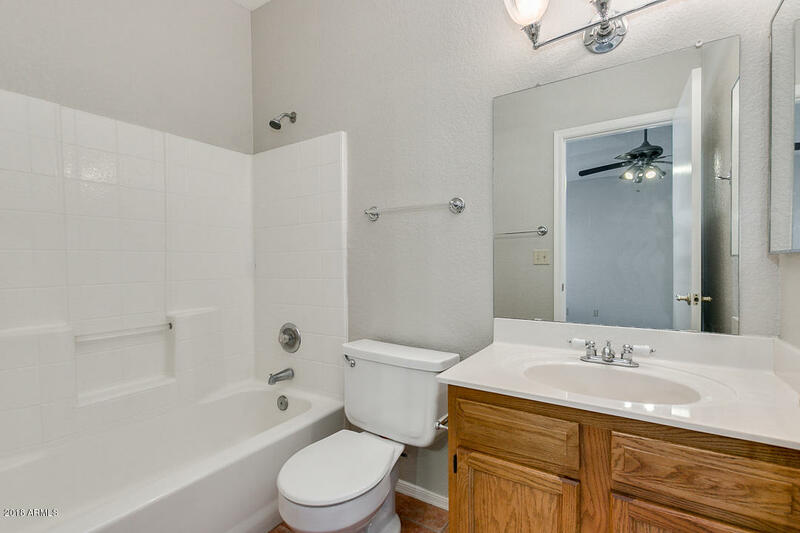 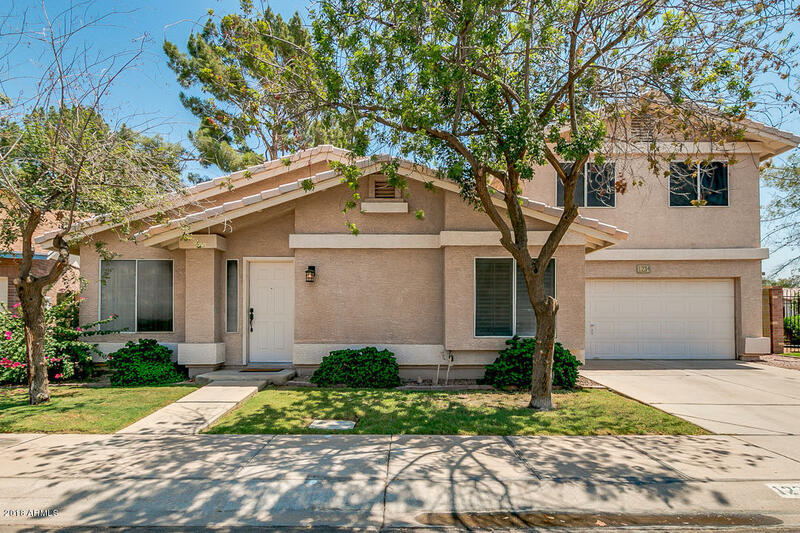 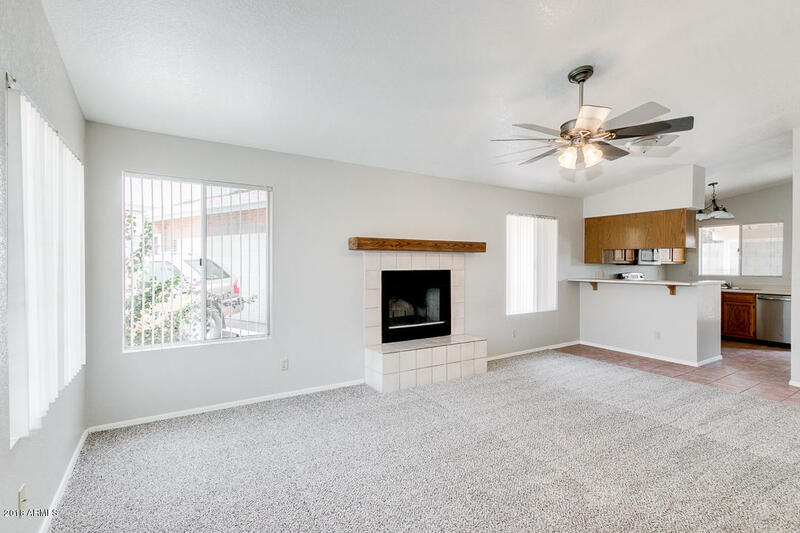 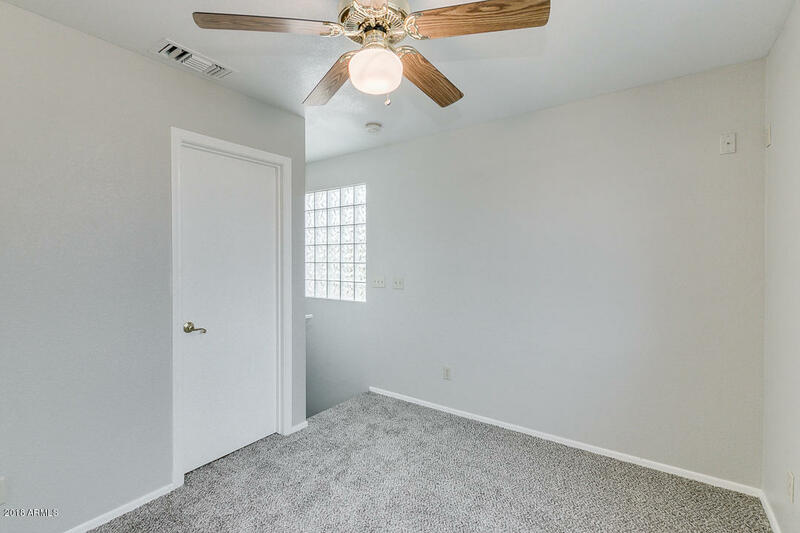 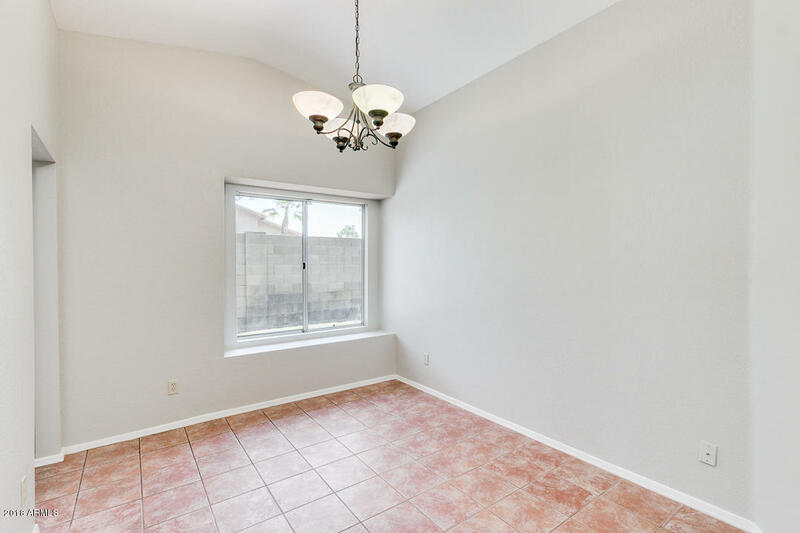 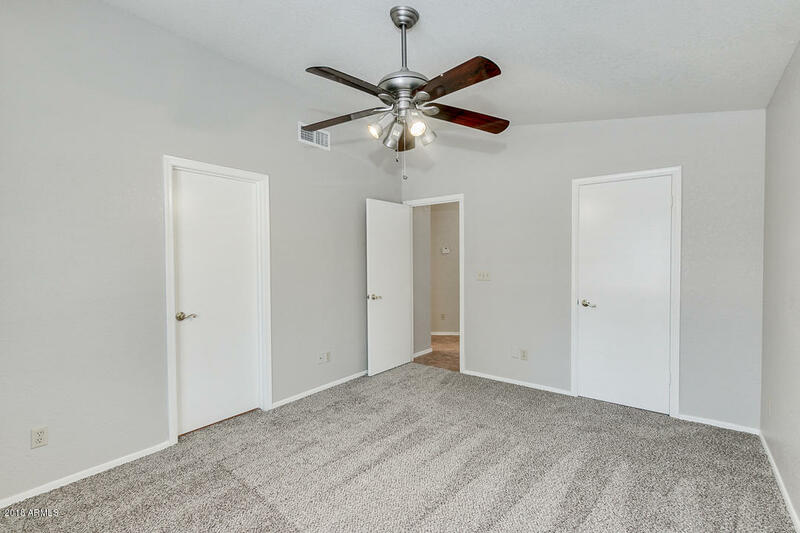 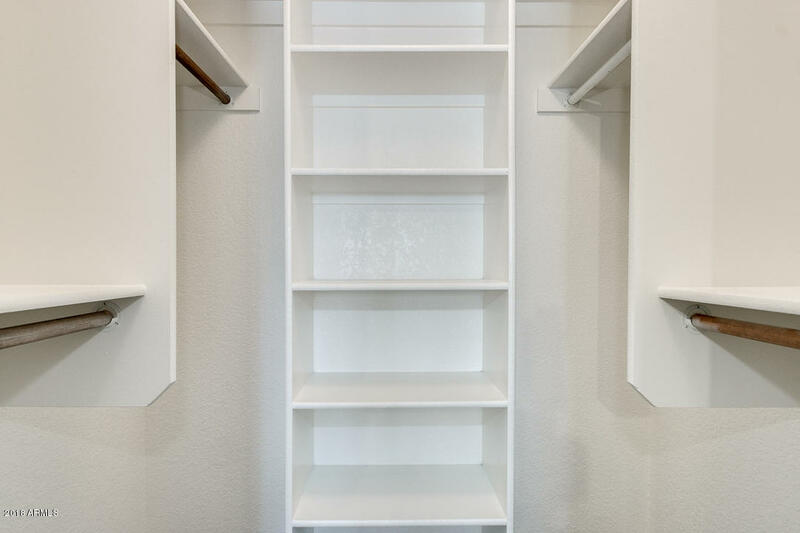 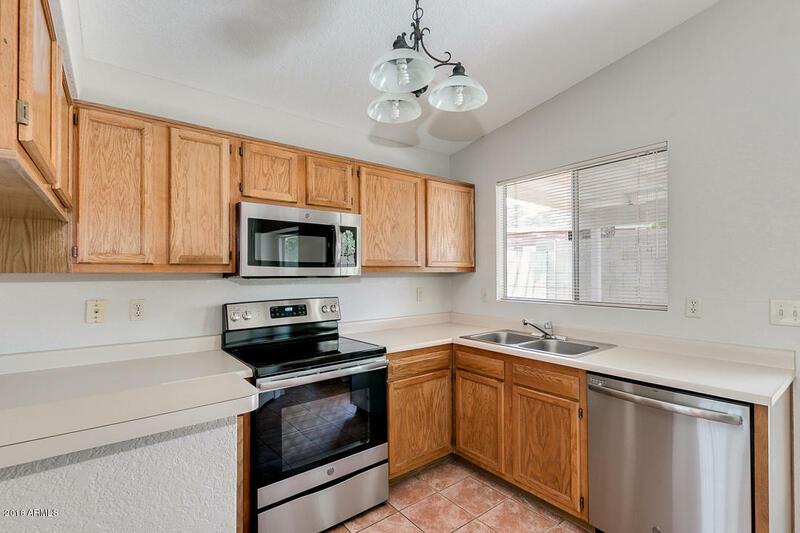 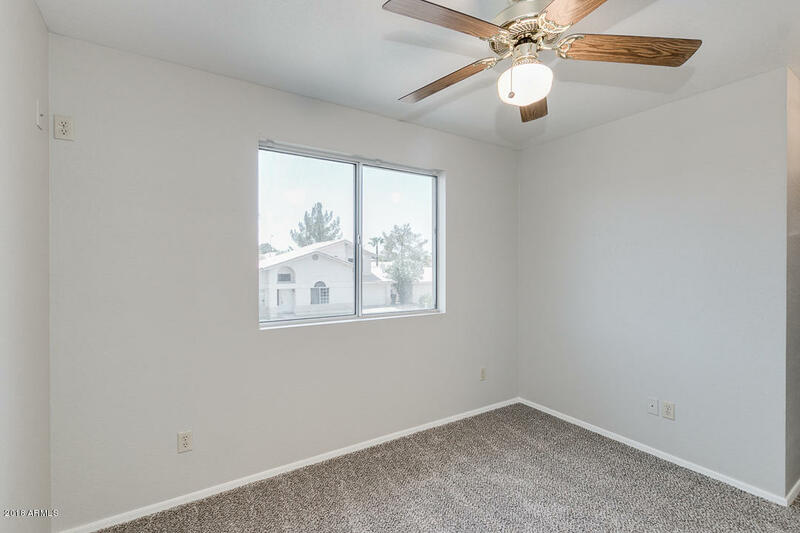 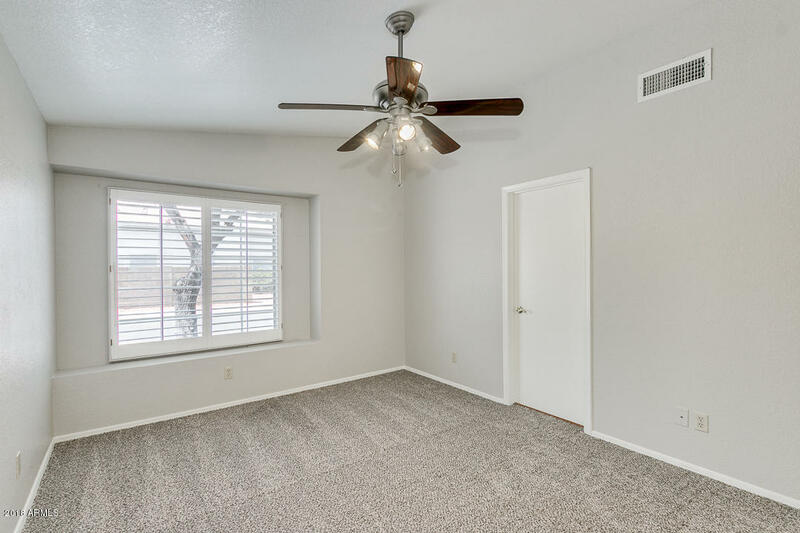 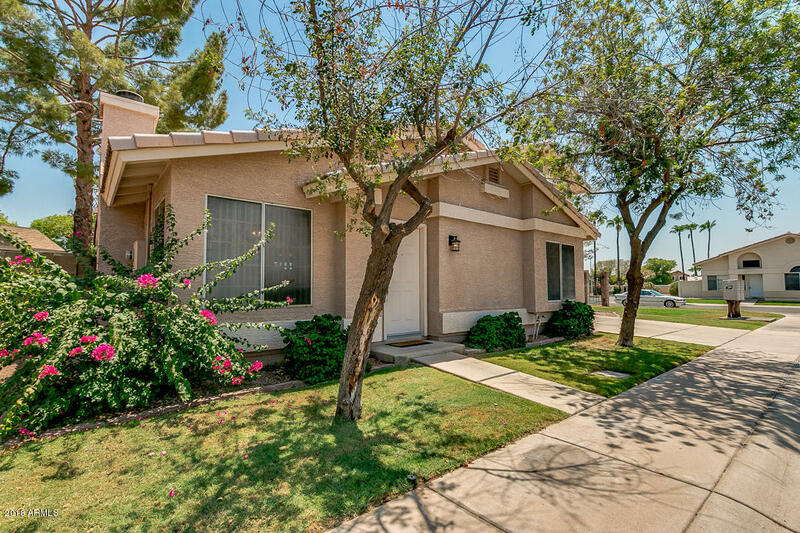 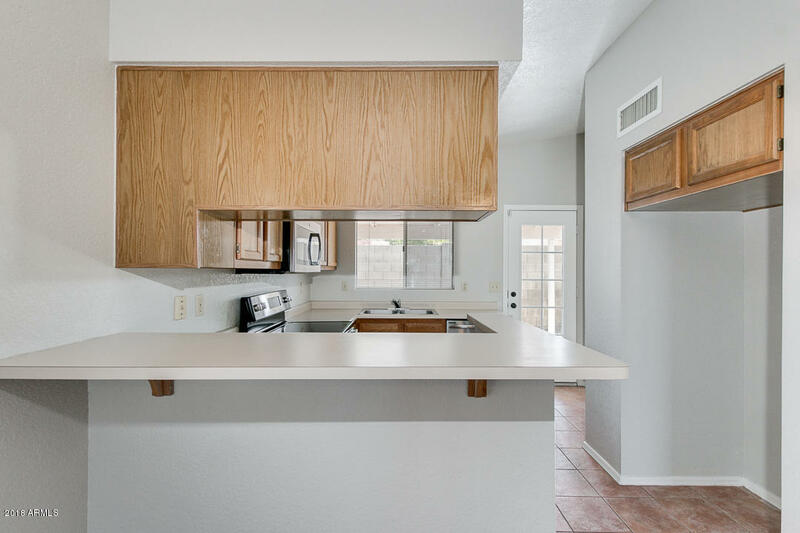 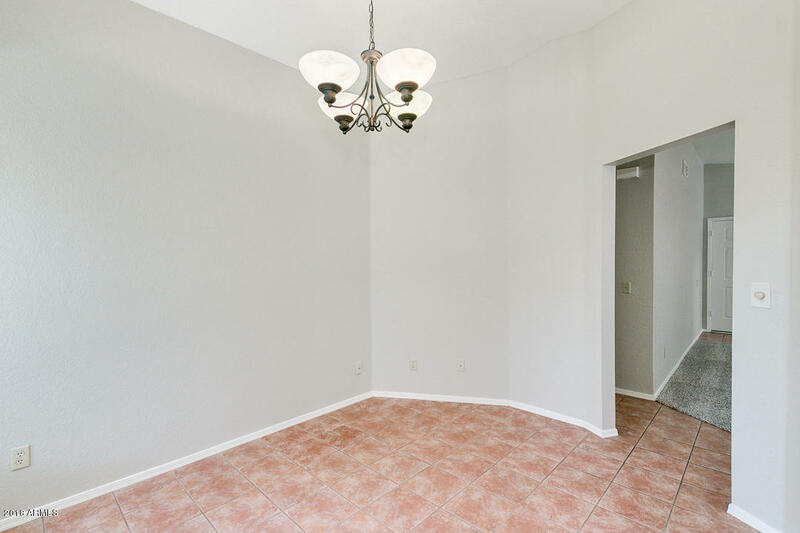 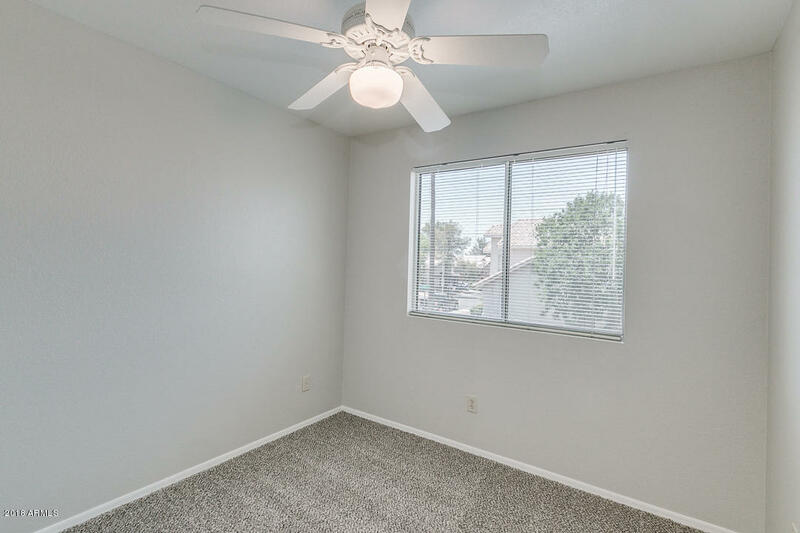 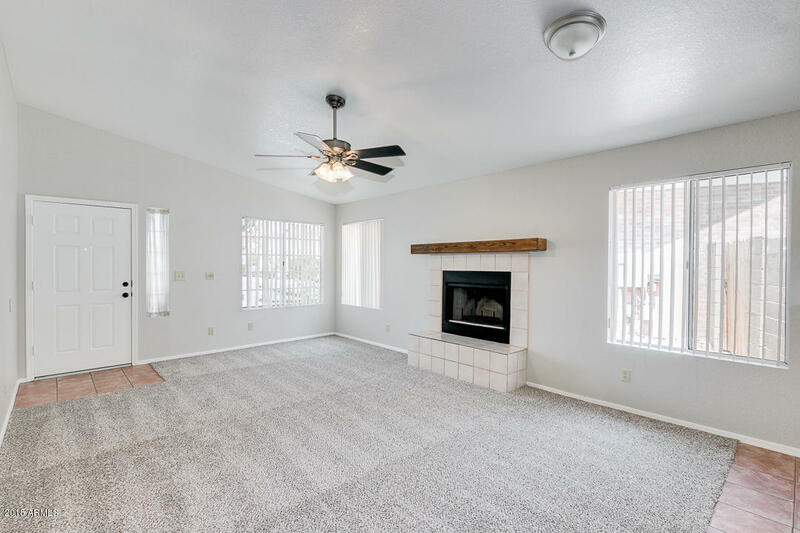 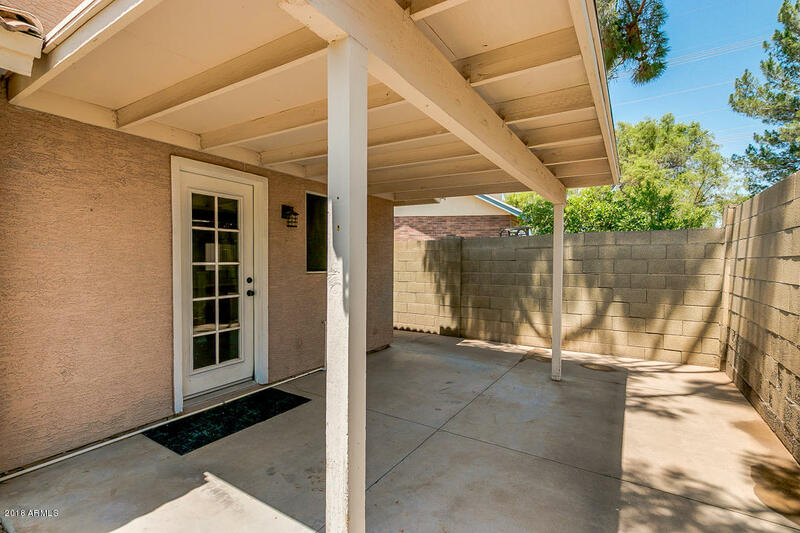 This 3 bedroom, 3 bath home boasts fresh interior paint and carpet throughout. 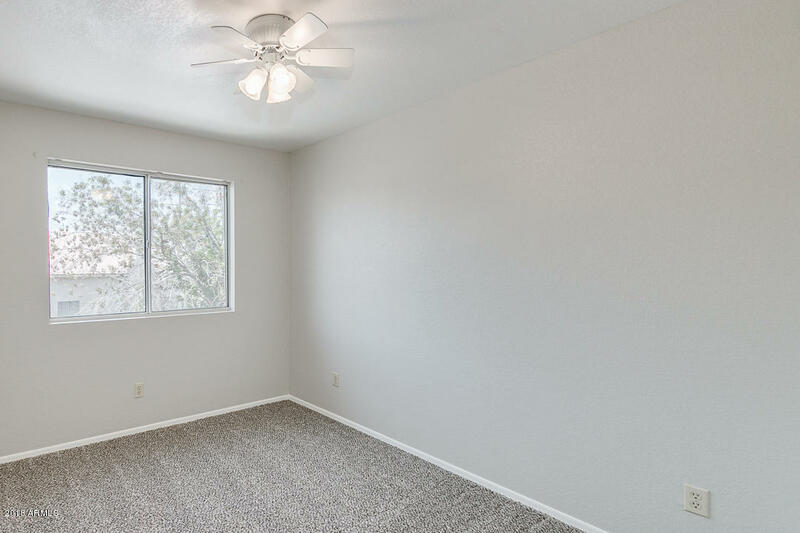 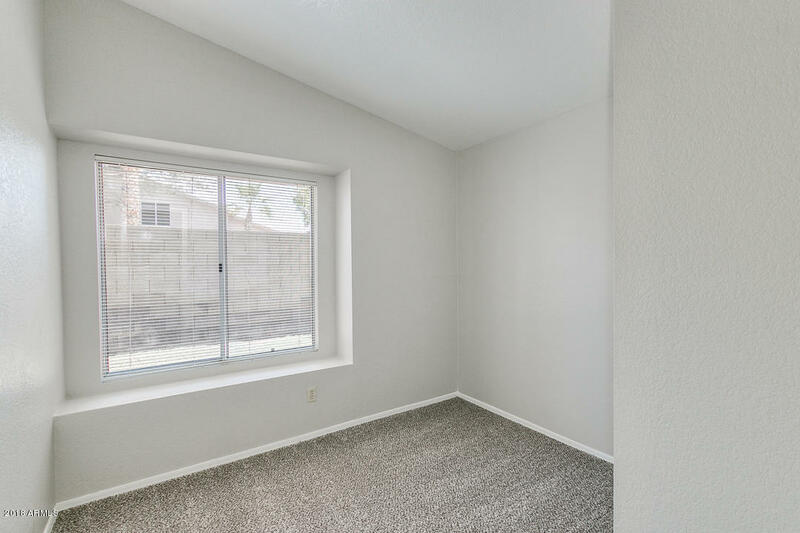 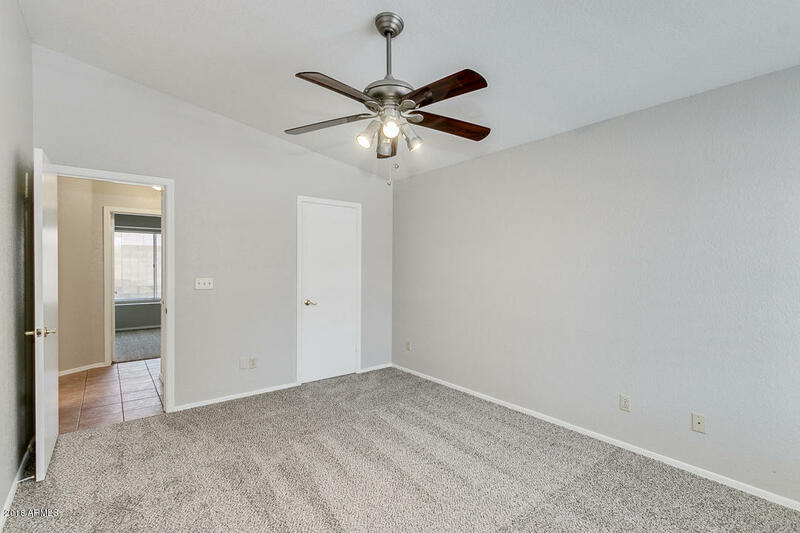 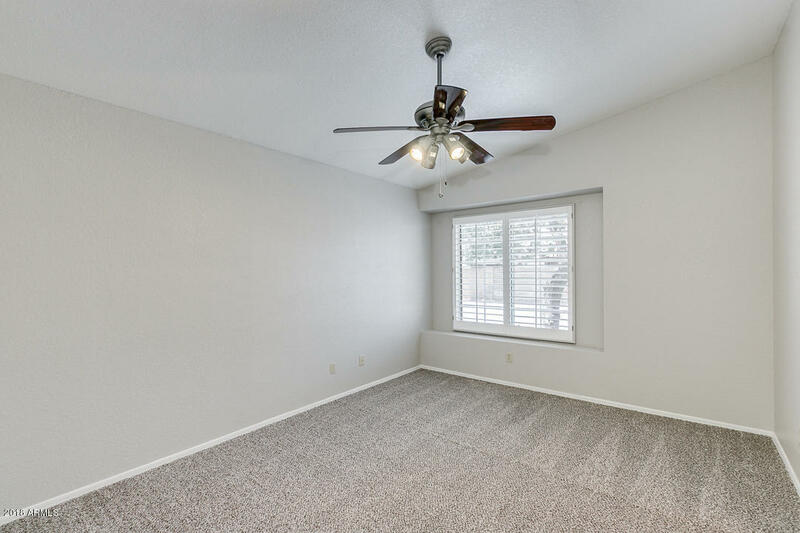 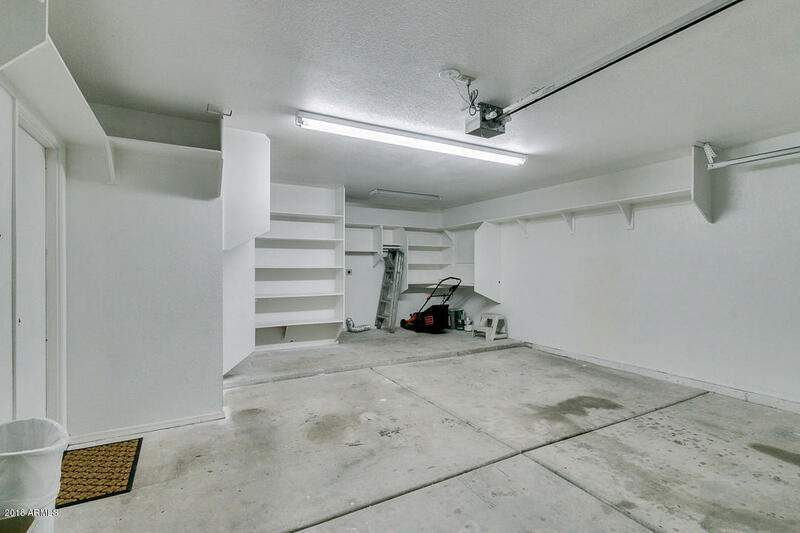 Den and loft area give you additional room to make this a spacious layout. 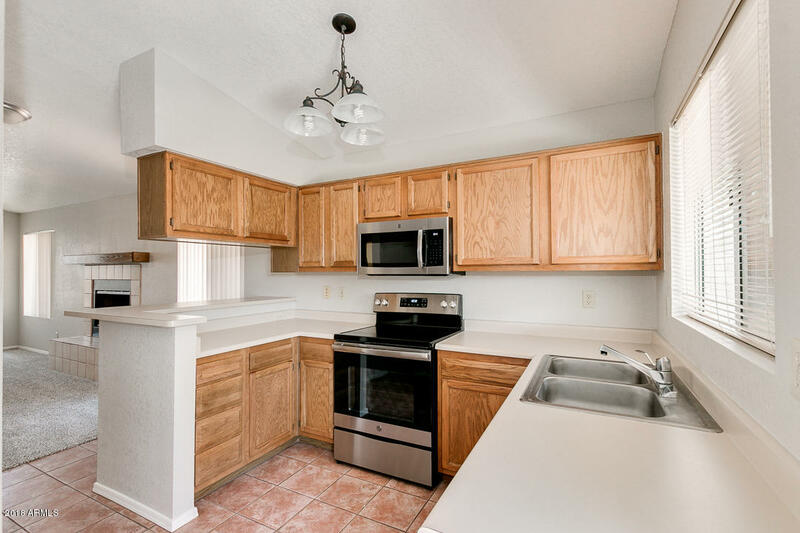 Kitchen updated with new Stainless Steel appliances. 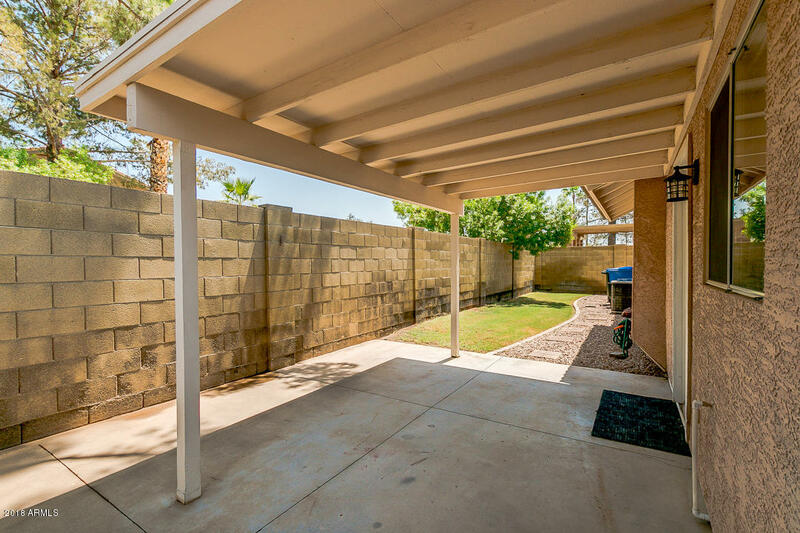 Perfectly situated in neighborhood directly behind community pool, just like having a pool in your own backyard without the maintenance. 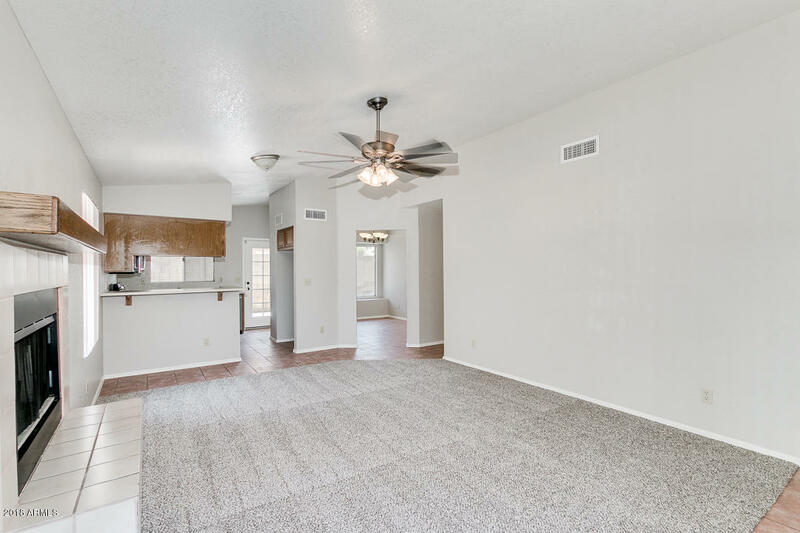 Don't miss beauty, ready for it's new owner!